Here at Barley’s, we keep a wide variety of beers on tap along with an assortment of bottled favorites. Here’s a list of some of the most popular beers currently available on tap and in bottles. 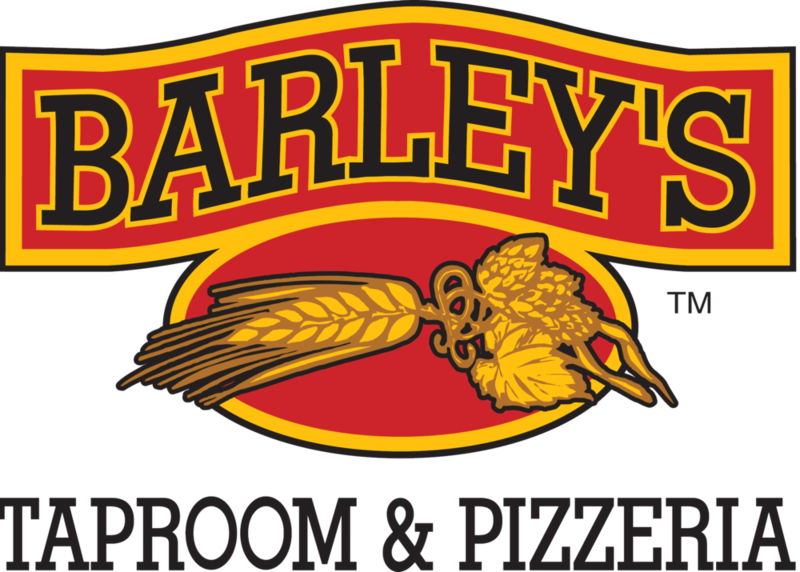 Barley's Taproom is Asheville, NC's original craft beer destination! With over 55 beers on tap across two floors and a hop-centric lineup of bottles and cans, we are committed to serving a wide variety of unique and delicious beers to quench any thirst you may have.